The catalogue for The Dalí Musuem’s new exhibit, Dalí & Schiaparelli, In Daring Fashion, opens with a list of firsts. Elsa Schiaparelli was the first to design a jumpsuit. Salvador Dalí made the first artist video. 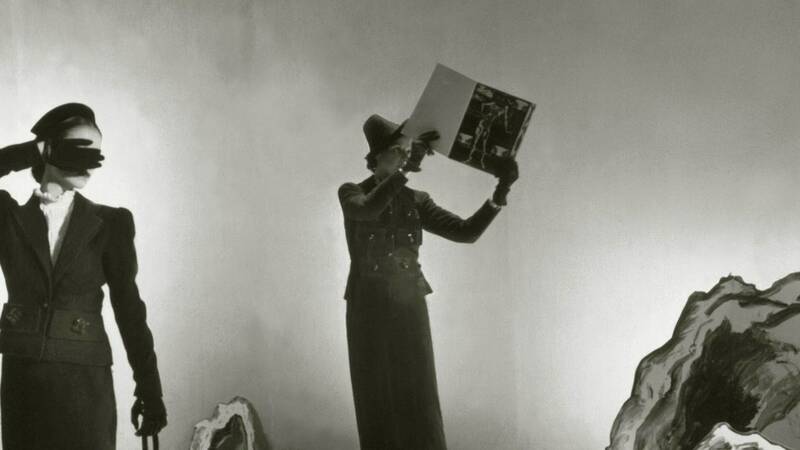 Schiaparelli held the first fashion show set to music. Dalí introduced the world to the art hologram.